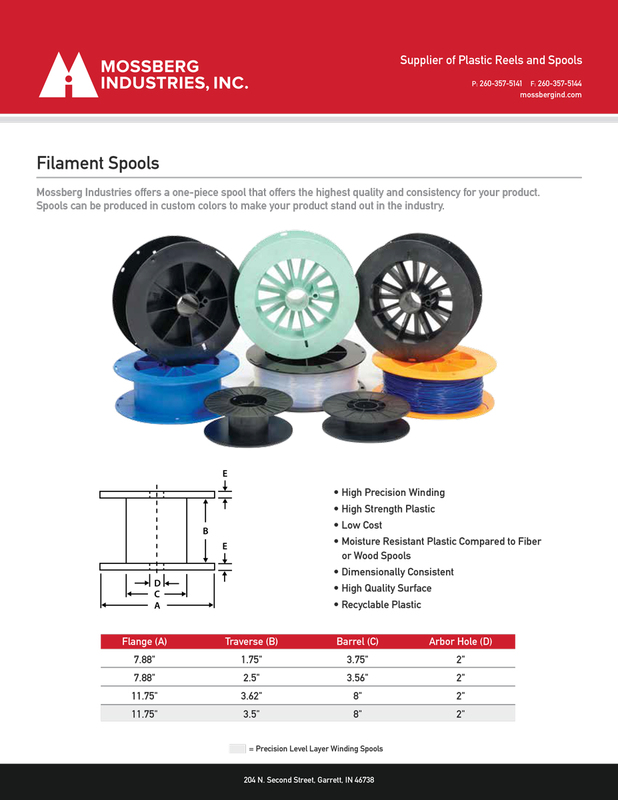 The filament industry continues to grow and so does our selection of spools. 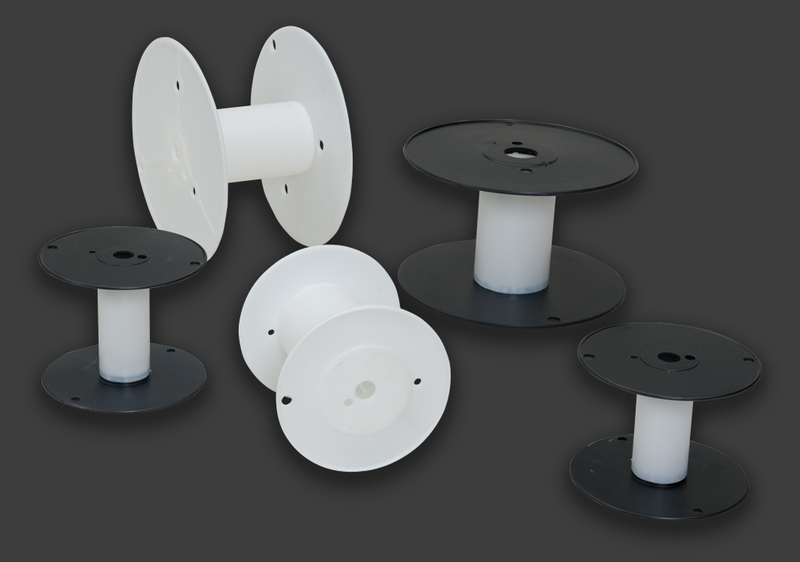 If you are looking for different options please contact us and we will find the spool for you application. 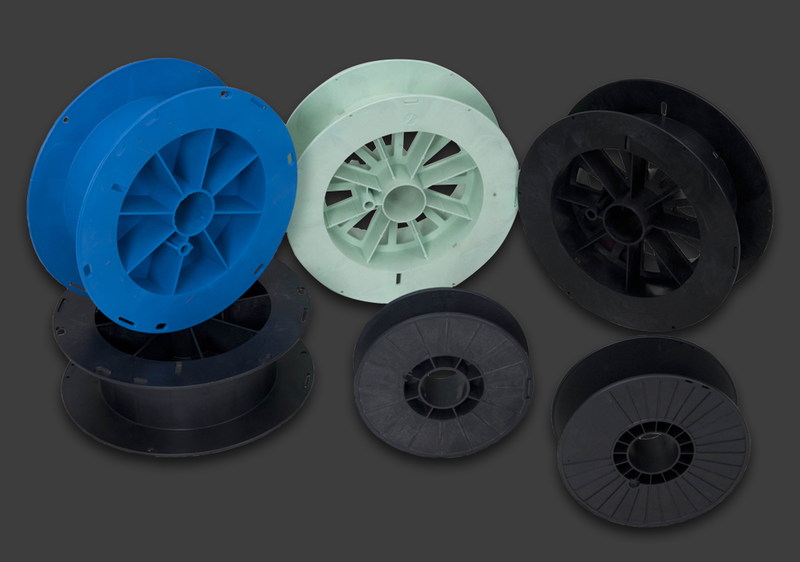 Need help finding the right size? Click here.